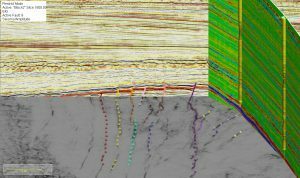 From a team with a 65% exploration success rate – could we help improve your drilling success? With EPI’s recent acquisition of P.D.F. 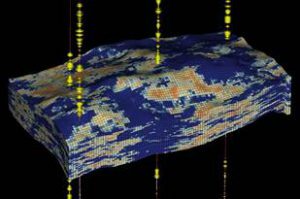 Ltd, and the merger of industry leading Geoscience and Geophysics teams, this is the time to consult us to unlock maximum value from your seismic data. 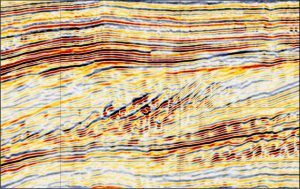 We would like to offer you, via a complimentary and completely confidential consultation, help to illuminate and access additional value in your seismic data (planned, new and existing). Contact us now to arrange a complimentary and completely confidential consultation.